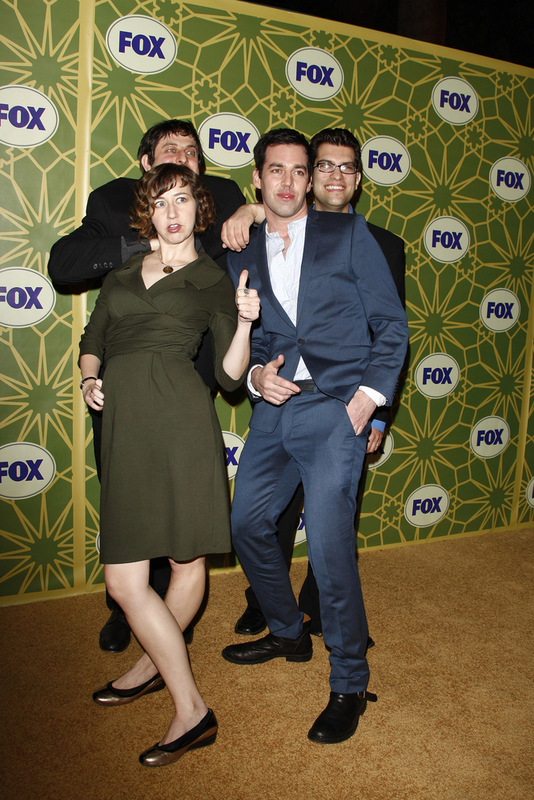 The cast of Bob’s Burgers: Kristin Schaal, John Roberts, Dan Mintz, and Eugene Mirman. Bob’s Burgers is an adult animated TV show that is broadcasted on Fox. It has been wildly popular in the last few years. The show is centered on the Belchers: a family full of quirky personalities. Although the show is mostly centered on humor, at times the storyline is uplifting as viewers watch the family struggle to run a burger joint in a fictional town that resembles Coney Island. It features the same voice talents as the lead in another hit animated show, Archer. Now, fans of Bob’s Burgers can convene to celebrate its enormous success. Spoke Art NY, a contemporary art space located on the Lower East Side, is running an official Bob’s Burgers exhibition. The exhibition is officially licensed through Bento Box Entertainment and Fox. It contains not only scenes from the show, but paintings, sculptures and fine art prints. The exhibition features a wide range of work from all over the world, with limited edition prints available for purchase. The values of the individual works range from $1,700 for a set of the family as nesting dolls to $500 for oil paintings. There are also more affordable prints that range anywhere between $20-$30. John Roberts, the actor who voices Linda (the matriarch of the family) loves that people are doing artwork about the show. 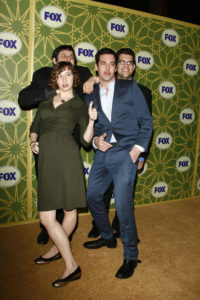 “It shows they’re really into the show,” Roberts stated. And people really are into the show; season seven of Bob’s Burgers just premiered on Sept. 25th. The art exhibition opened just a day earlier on Sept. 24. During the opening of the event, special themed sliders were served in order to pay tribute to the epic burgerdom that is Bob’s Burgers. Perhaps the cooks recreated Bob’s “meatsiah,” which is a beef tartar inside a medium-well burger inside a Beef Wellington. Doesn’t that sound …delicious? For those interested in attending, make plans soon! The exhibition will close on Oct. 17. It is open to the public (all ages welcome) and admission is free.